With the new Requirements of Participation (ROP), there is increasing discussion of Person Centered Care Planning. Is this a new concept? Do we have the do anything different? If you have been writing individualized care plans by using the individualized information that you have gathered in your assessment process – then you have probably been already creating person centered care plans. Person centered simply means you focus on what the person wants. It is our role to assess the person, gathering relevant information that can be utilized in defining the person centered plan of care. It is important to keep in mind – it is what the person may want, not what we as care providers think is best. With a thorough individualized assessment, creating the person centered care plan comes easy. Being able to write resident/client oriented or person centered goals is an important skill for the activity professional. As a member of the interdisciplinary team, we often support primary interdisciplinary issues by simply adding interventions. However, we may also initiate new concerns and problems, which would require us to define individualized, outcome oriented and person centered goals. 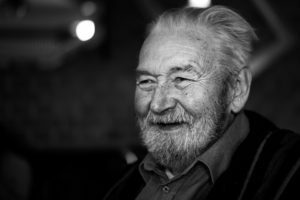 Many communities relay on computer generated care plans which provide pre-written goals and interventions focusing on common concerns within long term care. These pre-written care plans are often not individualized to a person and require the care provider to add individualized information based on the assessment. Sadly, these care plans are often not individualized and the care plans on record remain generic. It is imperative that the activity professional explore the potential to individualize any digital care plan programs that may be in place as well as have the skills to construct an individualized person centered care plan from “scratch”. In our first goal writing lessons, we learn that goals need to be measurable and specific. A common mistake is to use activity attendance as the measure. “Resident will increase socialization by attending three social groups per week” is a goal that may be measurable but it does not focus on a specific outcome. The resident could be attending three groups per week but they could be dozing, sitting off to the side of the program and not interacting with peers. The attendance at group does not provide a suitable outcome measure for increased socialization. To introduce a measurable outcome, the goal can focus on behaviors, reactions, responses or tasks completed within an activity. The activity attendance could be a means to change a behavior or provoke a response rather than be the ultimate goal. Rather than “resident will increase socialization by attending three groups per week”, an outcome oriented goal would be “resident will demonstrate social skill by greeting peers at the start of group” or “resident will demonstrate social skills by sharing opinion during reminiscent or discussion group”. Another goal writing lesson we learn is that the goals need to be realistic. The activity professional is sometimes pressured by the team to promote certain behaviors or participation in activities. “You need to get them out of their room and get them into activities”, we sometimes hear from the care plan team or from the families. We need to rely on our assessment skills to define an appropriate and individualized goal for the residents/client. 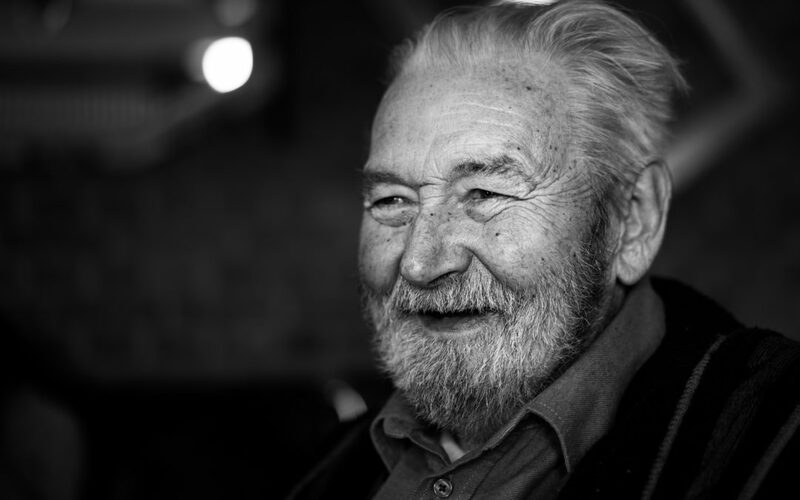 If an individual resident/client has never participated in many groups nor was not a “joiner”, the chances of them becoming one at this stage of life is minimal. That is not to say we shouldn’t try to engage them in our programs, however each resident deserves a program (whether it be a 1-1 or group) based on their preferences, not what other people think they should be doing. If the individual prefers a 1-1 or individual program, the person centered care plan should reflect that need. Finally, the goals we establish should be person centered. With the Requirements of Participation, there is much discussion of this term. But, is this a new idea? Person centered therapy was first defined by Carl Rogers, an American psychologist. In the 1960’s, Carl Rogers wrote that “the client knows what hurts, what directions to go, what problems are crucial, what experiences have been buried”. He believed that the experience of being understood and valued, gives one the freedom to grow. So what does this mean to us as we write person centered care plans in long term care? It means we need to involve the resident/client in the goal development process as much as possible. As caregivers, we sometimes assume the role of “expert” and believe we know what is best for the patient. Even though the resident/client is invited to the care plan meeting, the care plan is often already completed and the meeting is simply a means to inform the resident of what services will be provided. Goals are often created with little input from the resident/client. To truly embrace person centered care planning, the resident/client, whenever possible, should be involved in discussing potential goals. What the resident wants may be different than what the care provider thinks they need. That input should be respected. “I” care plans are simply a model or method of writing person centered care plans. Person centered care plans are individualized care plans focusing on what the person wants and defining approaches specific to that person. Person centered care plans can be individualized in the “I” format or the traditional format. It is a simply a matter of individualization which is a process familiar to most activity professionals.